Just like Darth was a title, and not a name, it appears Ren follows that same pattern. The new villain, Kylo Ren, is a member of the Knights of Ren, an evil group that sprang up shortly after the events in Return of the Jedi. It wouldn’t be a Star Wars film without John Williams writing and conducting the original score, and with the switch from Lucas to Abrams behind the scenes folks weren’t sure that Williams would make the transition (after all, he got replaced in the Harry Potter series). Fortunately, that’s not the case here. Amazingly, one of the earliest plot rumors was that Luke’s hand, chopped off by his dear old dad while gripping a lightsaber underneath Cloud City, is going to be the catalyst that starts the new trilogy when Rey finds the fallen lightsaber among some other wreckage. This is one of the crazier rumors circulating, but believe it or not some super-fans out there are suggesting that Kylo Ren’s ultimate goal is to resurrect Darth Vader, a man from history who, judging by the trailers, Ren basically worships. What exactly is the First Order, and what is their ultimate goal? Well, they seem to simply have jumped into the power vacuum left by the destruction of the Empire and are picking up right where it left off, trying to rule the galaxy with an iron fist. 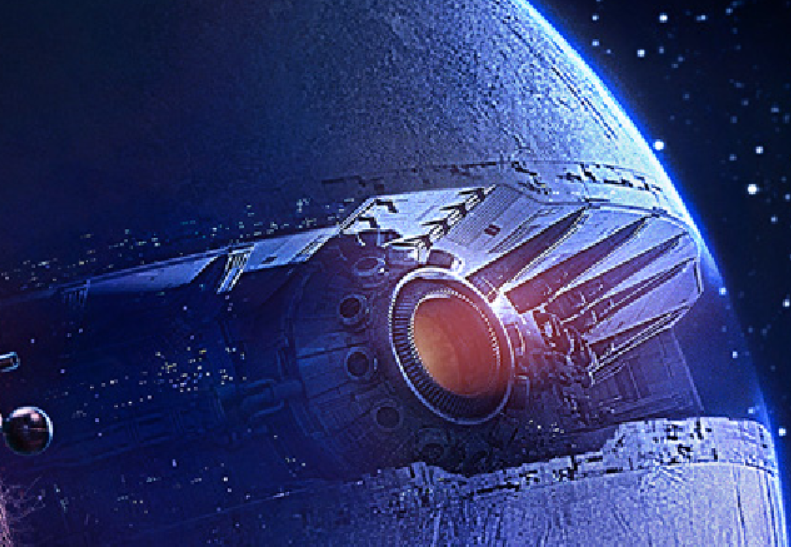 Only this time, they’re calling it Starkiller Base in a nod to the original character name for Luke Skywalker. Not much is known about what role the base will play, but it’s safe to say that it might kill a star or two. Just a hunch. Now…does the fact that the evil base is named kind of, sort of, in a roundabout way after Luke hint he might actually be evil after all?